Vermodje Trenaver is an injectable steroid which contains 100mg Trenbolone Acetate per 1ml. Vermodje Trenaver (Trenbolone Acetate) is a very potent androgen with strong anabolic activity. It is well suited for the rapid buildup of strength and muscle mass, usually providing the user exceptional results in a relatively short time period. The anabolic effect of this drug is often compared to popular bulking agents such as testosterone or Naposim, with one very important difference. Trenbolone does not convert to estrogen. This is indeed a very unique compound since mass drugs, almost as a rule, will aromatize (or cause other estrogen related troubles) heavily. When we think of taking milder (regarding estrogen) steroids we usually expect much weaker muscle growth, but not so with Trenaver. Here we do not have to worry about estrogen related side effects, yet still have an extremely potent mass/strength drug. 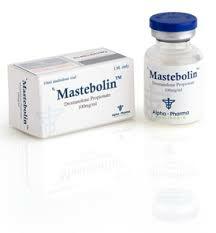 There is no noticeable water retention, so the mass gained during a cycle of Parabolin will be very hard and defined (providing fat levels are low enough). Gynecomastia is also not much of a concern, so there shouldn’t be any need to addition an antiestrogen if trenbolone is the only steroid administered. Vermodje Trenaver (Trenbolone Acetate) is notably more potent than testosterone, and has an effect that is as much as three times as strong on a milligram for milligram basis. Trenbolone is also much more potent than testosterone at suppressing endogenous androgen production. With the strong impact trenbolone has on endogenous testosterone, of course the use of a stimulating drug such as HCG and Clomiphene Citrate is recommended when concluding steroid therapy. They will help to avoid the crash of low testosterone levels which can strip away much of the new muscle mass and strength. 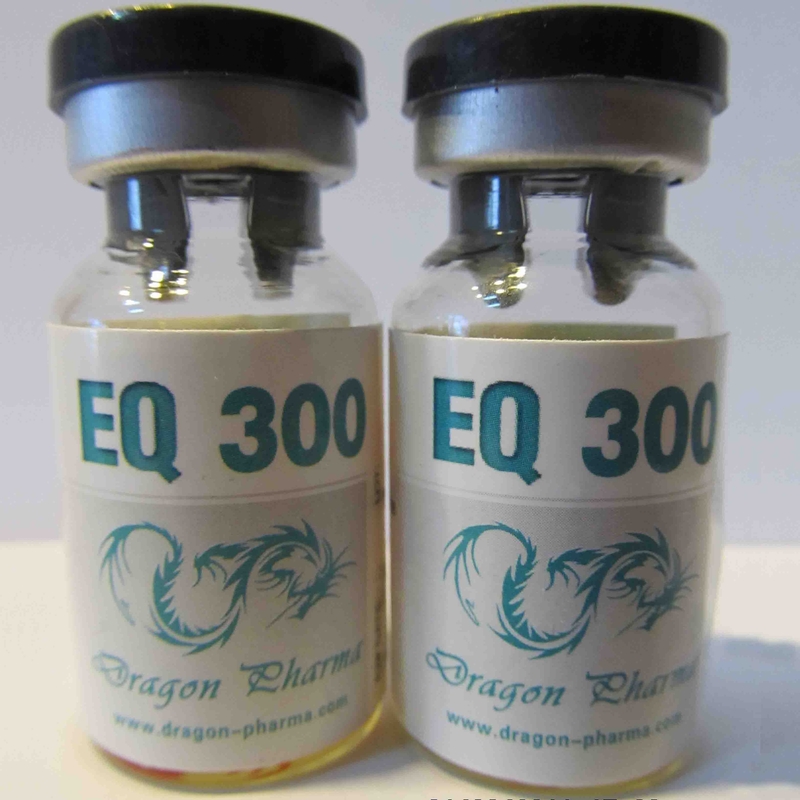 A weekly dosage of 300-500mg was the most popular range when running a cycle, however many did find it highly effective in lesser amounts. Although a weekly administration schedule would prove sufficient, athletes usually injected a single ampule per application, the total amount spread evenly throughout the week. 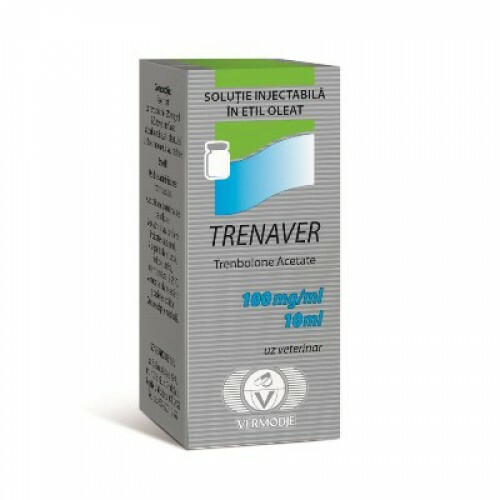 While Trenaver is quite potent when used alone, it was generally combined with other steroids for an even greater effect. 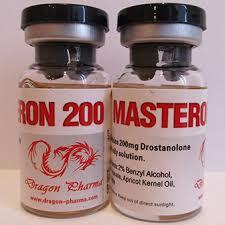 Leading up to a show one could successfully add a non-aromatizing anabolic such as Stanover, Mastever or Primobolan. Such combinations will elicit a greater level density and hardness to the build, often proving dramatic to a stage appearance. We could also look for bulk with this drug, and addition stronger compounds like Naposim or Testosterone. While the mass gain would be quite formidable with such a stack, some level of water retention would probably also accompany it. Moderately effective anabolics such Decaver or Boldever would be somewhat of a halfway point, providing extra strength and mass but without the same level of water bloat we see with more readily aromatized steroids.